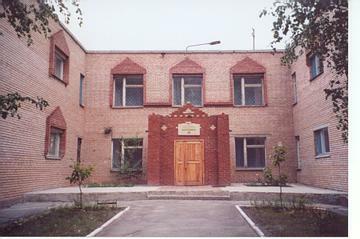 Antoshka Children's Home has children from newborn to age 4. There are approximately 200 children there at any given time. 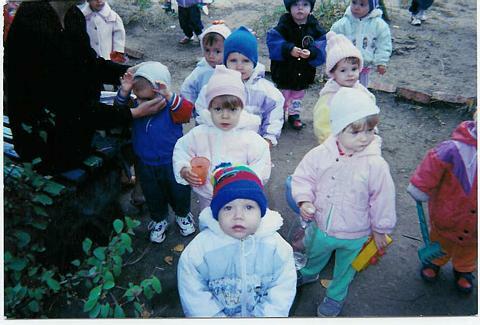 There are several group rooms that have anywhere from 10 to 20 children. The staff to child ratio is around 1/10. 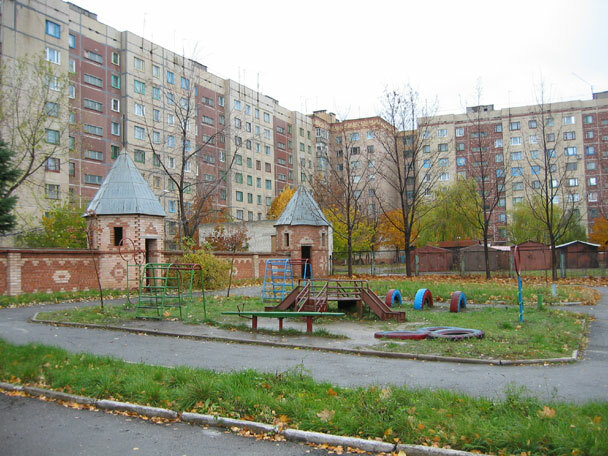 Antoshka is situated on 3/4 of an acre of land nestled behind residential apartment buildings at the end of a quiet street. 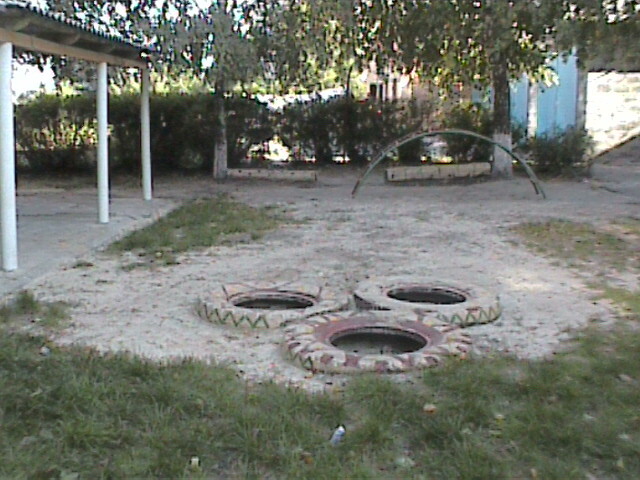 As you can see from the pictures the grounds lack things that you would normally see when entering an establisment for children such as a playgrounds, gardens, and exercise areas. 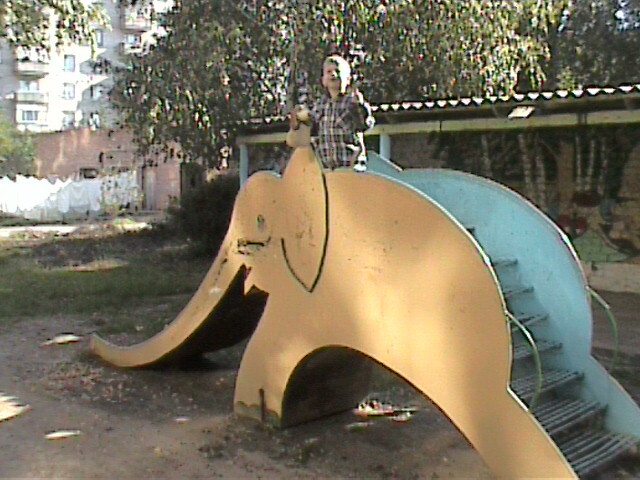 The equipment that is there is old and delapitated and not safe for anyone especially young children. The caretakers try to make each of the living quaters as "comfortable and homely" as they possibly can with their limited resourses. There are plants, fish tanks, small toys, and even flowers in vases on the tables. You can tell that these women want the children to feel special so they bring things in from there own homes. The children here are cared for with their basic neccasseties met. The government provides no financial assistance for anything extra such as toys and entertainment. The staff relies on donations from adoptive families, generous people, and from organizations such as ours. There is a link provided a the top of this page if you would like to help.